With a total of $5-million in prizes to be given away — as well as investment opportunities, training, business connections and mentorship on offer — the Entrepreneurship World Cup (EWC) is one competition African entrepreneurs should not miss out on. The Entrepreneurship World Cup, run by Misk Global Forum in partnership with the Global Entrepreneurship Network, is open to entrepreneurs across the board with all kinds of firms — be these in the idea, early-stage or growth stage. 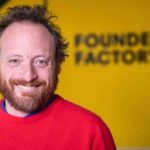 In all the initiative will award 118 winners — three global grand prizes for early, idea and growth stage entrepreneurs, 15 global finalist stage prizes which will include industry specific and social enterprise prizes, as well as 100 national prizes. 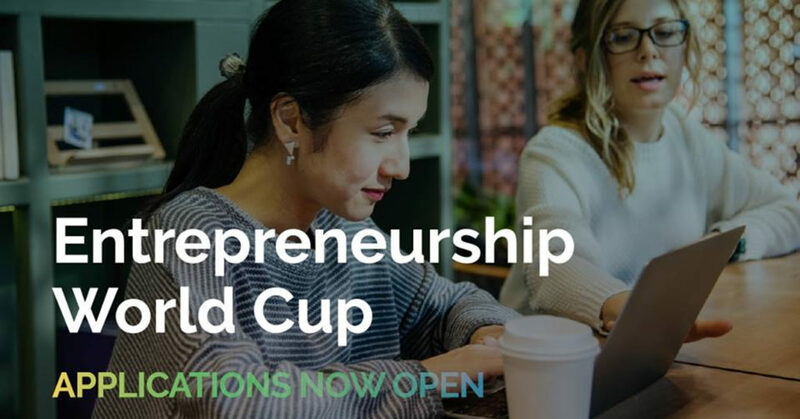 With 118 prizes up for grabs, the Entrepreneurship World Cup is open to all entrepreneurs anywhere in the world. Applications for the global pitch competition opened late last month and no deadline has yet to be set as at the time of publication. However, between now and May, startups that enter the competition will be put through a series of virtual training sessions designed to sharpen personal and team skills, business acumen, customer and industry knowledge, creativity and problem solving skills. In May and June, national competitions will take place in 100 countries virtually and in live events culminating in 100 startups receiving prizes and advancing to the third stage of the world cup. Thereafter, between July and September, national winners will be put through a combination of virtual training sessions in the EWC Accelerator where they stand to benefit from direct one-to-one mentorship as they prepare for the Entrepreneurship World Cup global finals. In addition, all national winners will be enrolled in the Starters Club, a global peer network which will provide members with mentorship and support services. In November, the global finalists will undergo live training sessions, network with potential investors before they compete on stage for prizes and support services.